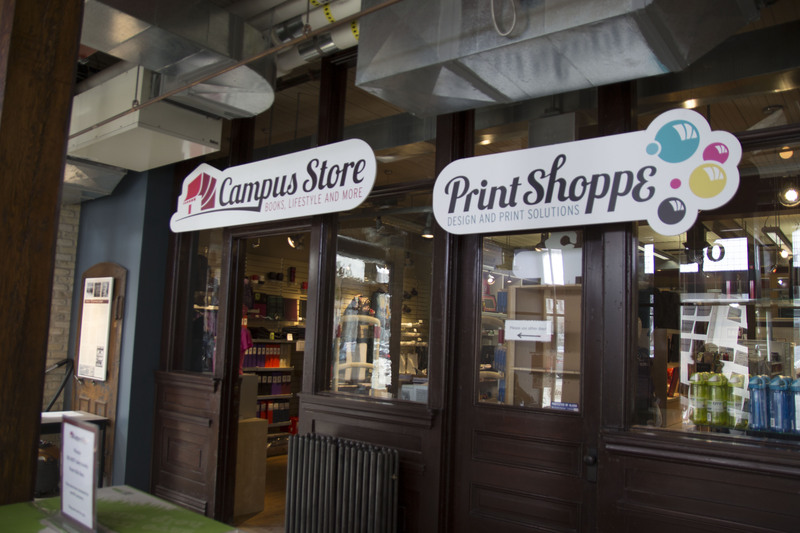 In Dec. 2017, Red River College’s Roblin Centre announced they would be moving the school’s personal printing space, the Print Shoppe, to a new location – inside the RRC Campus Store. Anthony Francisco, the manager of the Campus Store & Print Shoppe, called the amalgamation an exciting move, stating that unifying the two services under one business unit will benefit the college. 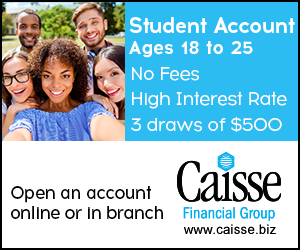 Emily Doer, the communications officer for RRC also said that the decision stemmed from a bigger picture to provide students with a one stop shop for products and services. 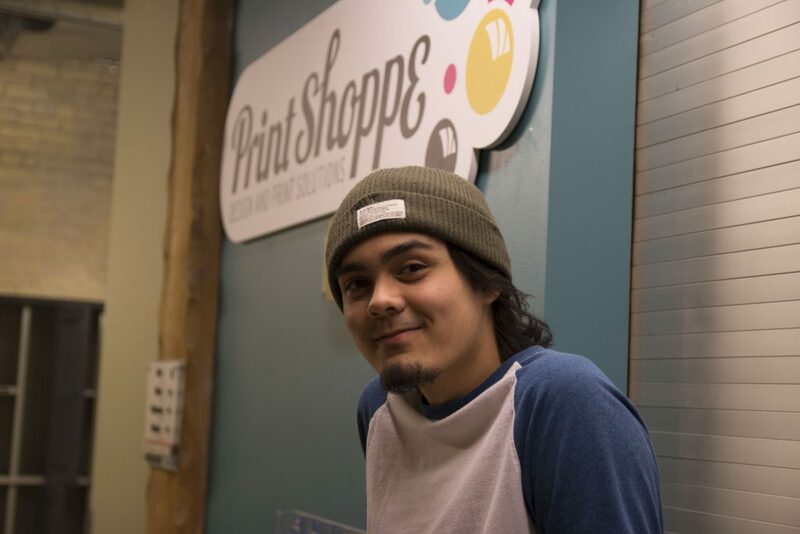 The Print Shoppe is a full-service digital printing source mainly for students. The Print Shoppe provides access to printing, graphic design, and bindery. 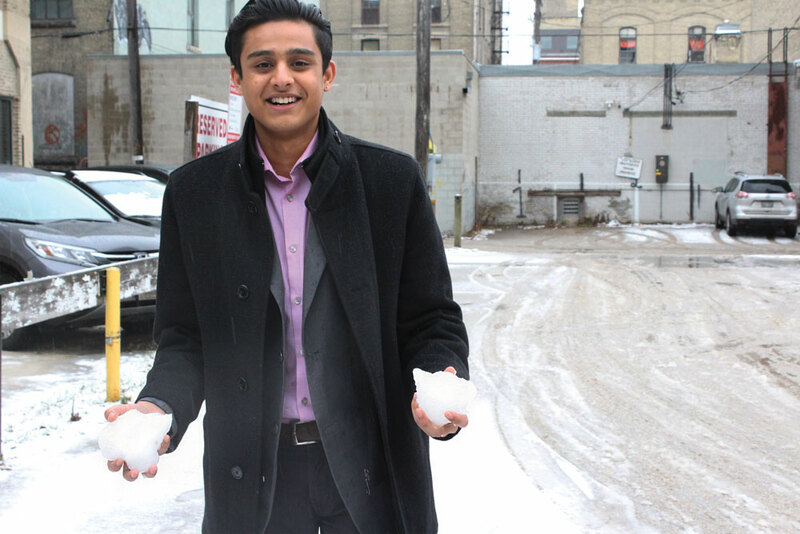 But with the move has come certain growing pains, said some students. 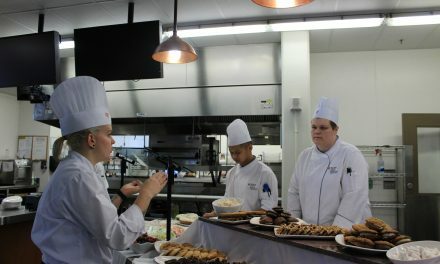 Issues such as large line-ups, awkward placement, and lack of space have some students feeling that the move was rushed. Dylan Queen, 23, a first-year student in Digital Media Design said that for students, the move doesn’t make sense. Students said that although the quality or speed hasn’t decreased, many complain that waiting can become awkward, especially when they are all printing and waiting for assignments at the same time. Queen said he and many other students think that the layout could be changed to work better for students, and also provide more walking space and a waiting area for students printing. “Otherwise, students just wait awkwardly outside the store.” Queen said. 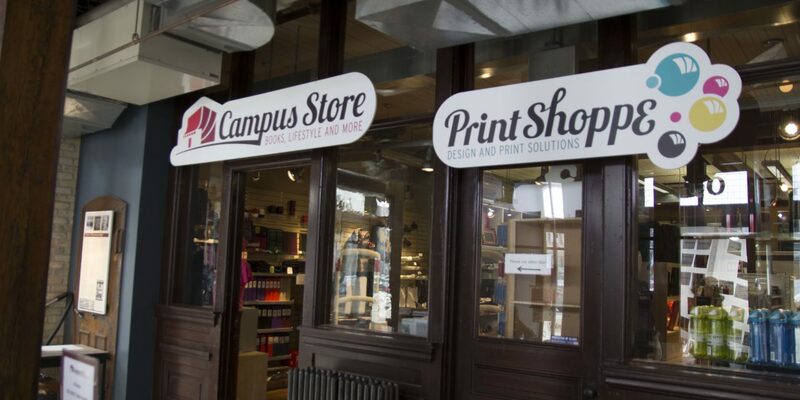 The Print Shoppe currently has two small spaces for students to wait, both inside and outside. The Print Shoppe’s previous location has still been left vacant, and some students are curious as to what it will be used for. Doer spoke on behalf of the college, saying that they are “exploring feasible options” to utilize the older space, but what those suitable options are is still unclear. The Projector observed trades workers entering the location on multiple occasions.